Unfortunately, other products wind up back in manufacturers’ factories for another reason altogether: the dreaded product recall. Companies most often recall products to address safety issues, like faulty air bags or contaminated food. When handled well, recalls can help corporations reinforce customer trust and loyalty. When handled poorly, they can turn into a PR disaster. With this in mind, FindTheCompany set out to catalog the 25 biggest product recalls of 2015. To assemble the list, we curated statistics for each recall based on CNBC’s reporting up through Dec. 3, 2015. We then ranked the list by the total number of units recalled. For each recall on this list, we’ll provide context on the specific product flaw, model defect or food contamination, and where available, detailed info on the affected units. Hyundai reported "faulty engine parts" in documents submitted to the National Highway Traffic Safety Administration, but there were no reported accidents or injuries as a result of the issue. After Volkswagen was caught cheating on emission tests — the company built software that made its cars seem more environmentally friendly during tests — the Environmental Protection Agency ordered the recall of nearly half a million cars. 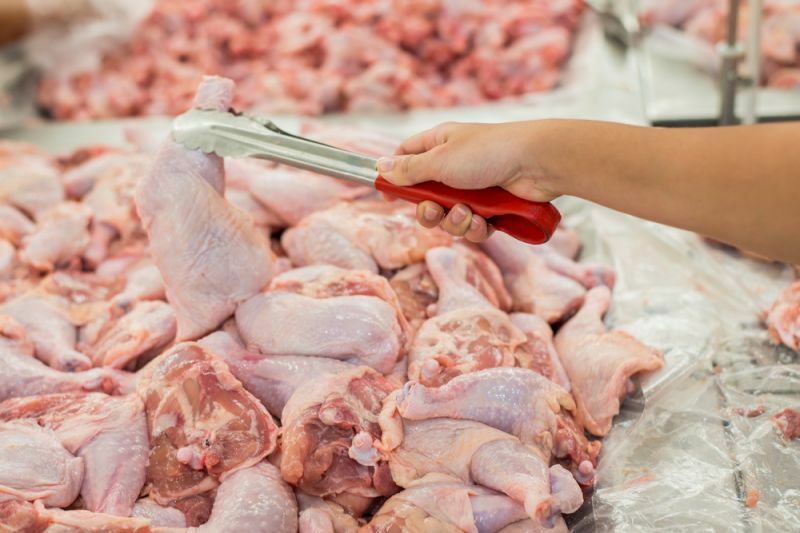 According to the U.S. Department of Agriculture, about half a million pounds of Sanderson Farms chicken products were potentially contaminated with metal, triggering a recall. Fiat Chrysler had to recall over 700,000 SUVs and minivans after it discovered that the ignition switches could turn off the engine without warning. General Motors had to recall 780,000 SUVs after it discovered a flaw in the rear power lift gates, which could fall unexpectedly and hit people. Due to an issue with anti-lock brakes and air bag deployment, Fiat Chrysler had to recall nearly 900,000 SUVs. Several riders were injured due to a flaw in quick-release levers on Trek Bicycle's forcing the company to recall nearly 1 million bikes. 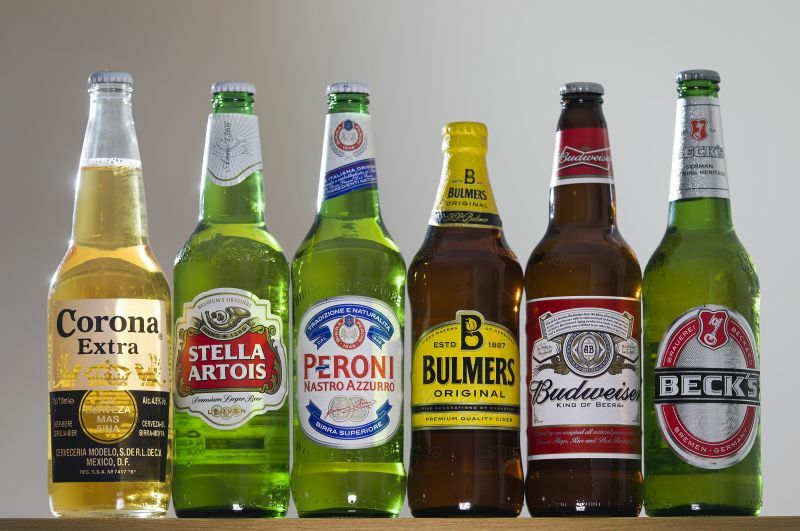 Beer giant SABMiller discovered that some bottles contained loose pieces of broken glass, forcing the company to recall more than 1 million units. Fiat Chrysler had to recall more than 1 million Ram trucks due to a steering glitch that would sometimes deploy the air bag unnecessarily and without warning. Mazda reported using "too much grease" on ignition switches in the '90s, increasing the risk of fire on some decades-old models. It's an example of how recalls can happen at just about any time, even 15 years after release. Takata makes air bags for several car manufacturers, including Toyota. According to the recall, the Takata air bags could potentially expand with too much force, potentially causing metal shards to fly out at passengers. Toyota was one of many affected manufacturers. Another victim of the Takata air bag defect, Honda also had to recall more than 1 million cars. A vulnerability in some of Fiat Chrysler's radios allowed hackers to turn off a car's engine as it drove. General Motors realized that hard braking could result in oil leaks, which in turn could cause a fire hazard. More Takata air bag victims, this time in May. Yet another wave of recalls as a result of the Takata air bag defect — in this case, just affecting the Japanese models. General Mills labeled nearly 2 million Cheerios boxes as "Gluten-free," despite the fact that the product contained wheat. After a possible salmonella chicken contamination scare, Aspen Foods was forced to recall nearly 2 million pounds of chicken. Kraft Heinz was forced to recall millions of pounds of Oscar Mayer turkey bacon after several customers reported getting sick, even when eating the bacon before the "best when used by" date. Takata air bags strike again for a fresh range of Honda models. Another escalation of the Takata air bag fiasco. Toyota explained that workers had used lubricant inconsistently on some cars windows, creating the possibility that a window power switch could short circuit, overheat and cause a fire. Kraft was forced to recall millions of Mac & Cheese packets after they discovered that some could contain scraps of metal. 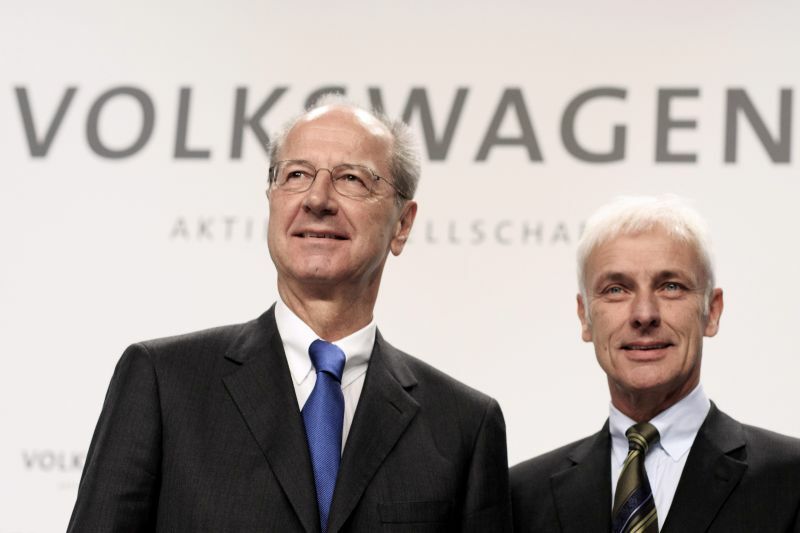 Further fallout from the VW emissions cheating scandal, affecting more than 8 million cars across the European Union. Note that the EPA has yet to formally require the recall. Taken all together, the Takata Air Bags defect forced a recall of 34 million air bags, by far the largest recall event of 2015.